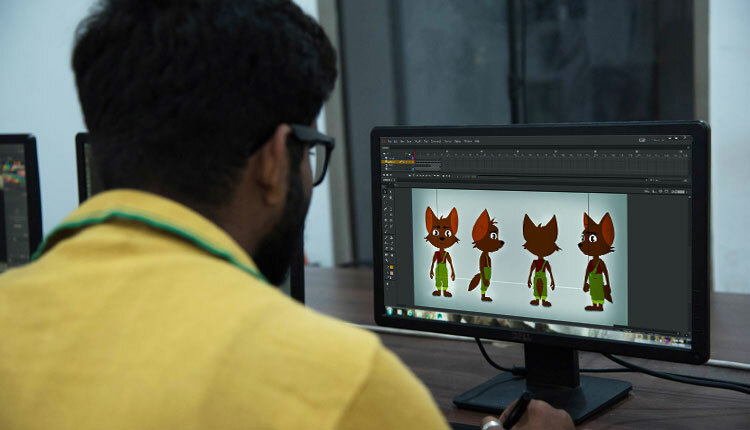 The rising demand for in-house animation production at Indian studios and growing popularity of the television channels, like Cartoon Network, Pogo, Nickelodeon, etc., has resulted in more opportunities for 2D Animators in India. The high demand for animation content is likely to help India evolve into a significant animation consumption country. To fuel the industry growth and serve the demand for skilled personnel, IMAGE has designed this course that enable students to build a strong foundation in ideation, visualization and principles of animation; and specialize in designing a range of 2D animation content for Digital media and Television.